Andy Kwiatkowski’s journey to UCCS is defined by the way he lived with autism. His kindergarten teachers were the first to see that his social skills, balance and reaction to noise wasn’t the same as other students. His counselors in middle school would need to help him through fire drills or school assemblies. As Kwiatkowski moved to high school, the challenge proved to be overwhelming at times, but he learned how to manage his reactions. 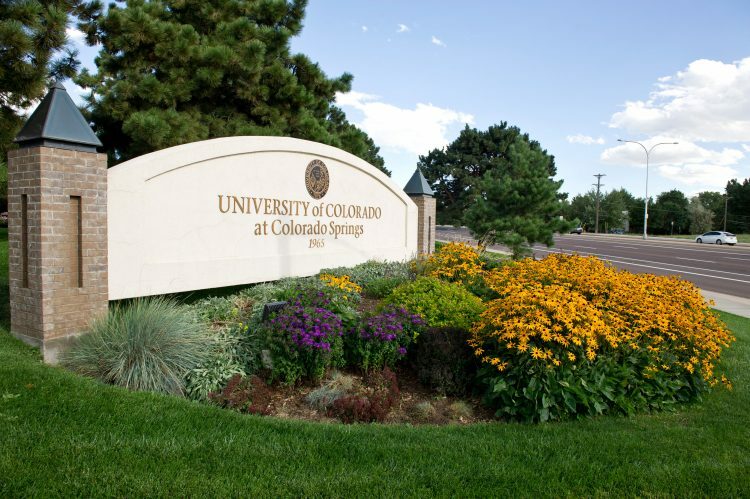 As he graduated high school and prepared to start college at UCCS, his parents feared that he wouldn’t be able to make new friends or how he would react to the new experience. Now a sophomore communication student, Kwiatkowski shared his story through a short film “Lonely Highway” and participated in a roundtable discussion and question-and-answer session at the Colorado Department of Education’s Secondary Transition Leadership Institute June 16. Ida Dilwood, director, Disability Services and University Testing, facilitated the session. The discussion focused on the challenges that students with disabilities experience as they make the transition out of high school, and how school districts could partner with post-secondary institutions to support the transition process. The discussion generated ideas like dedicated mentors, orientation opportunities specifically designed for students with disabilities and transition support programs at each high school.